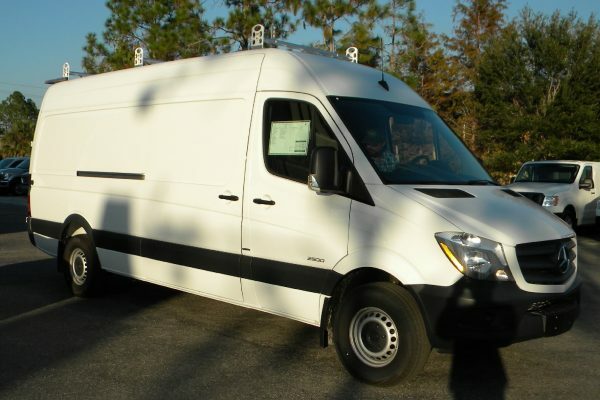 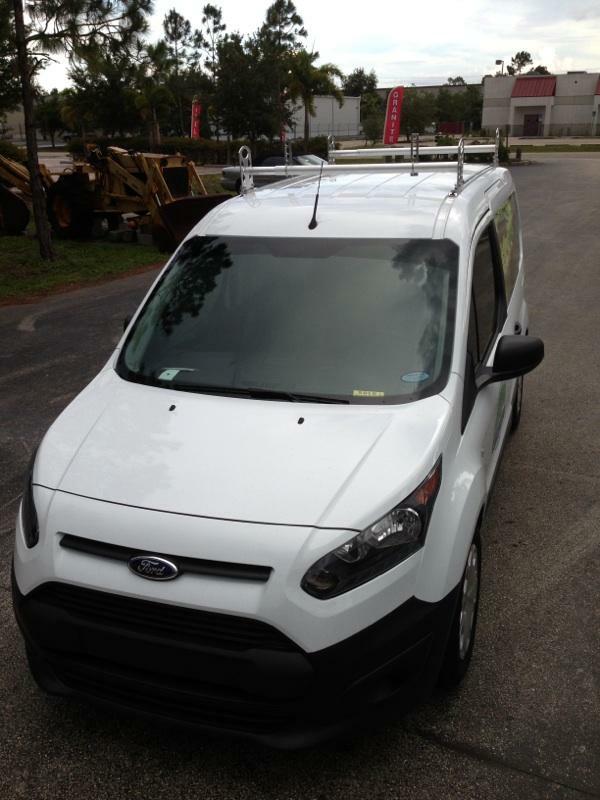 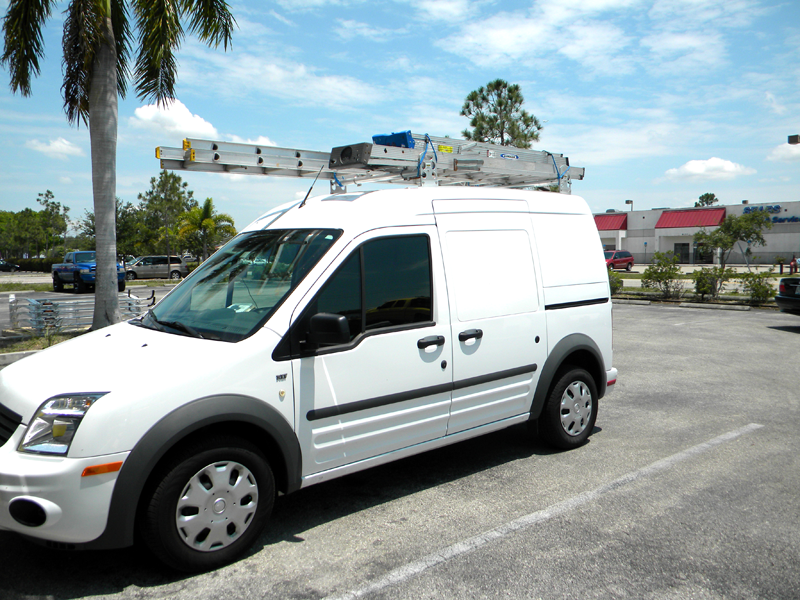 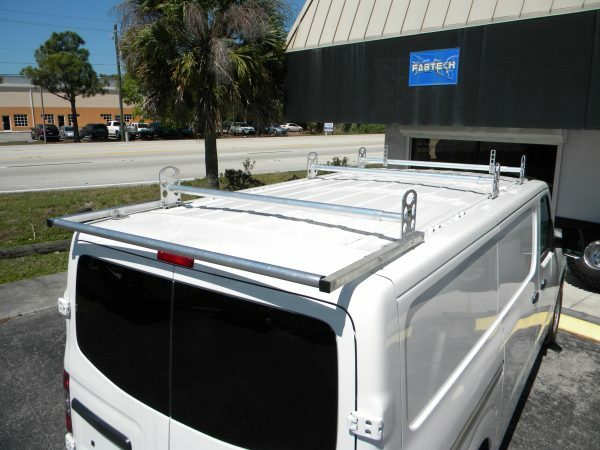 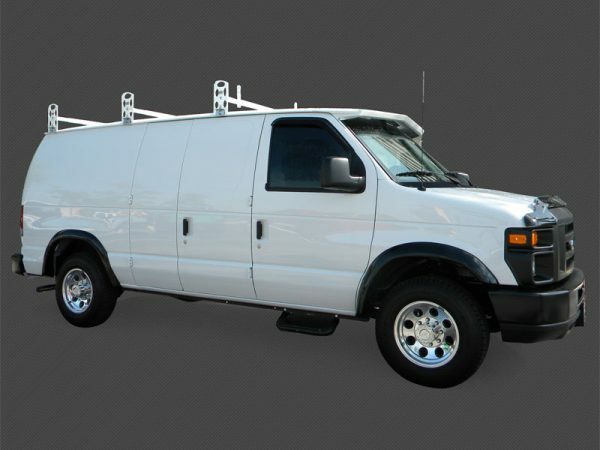 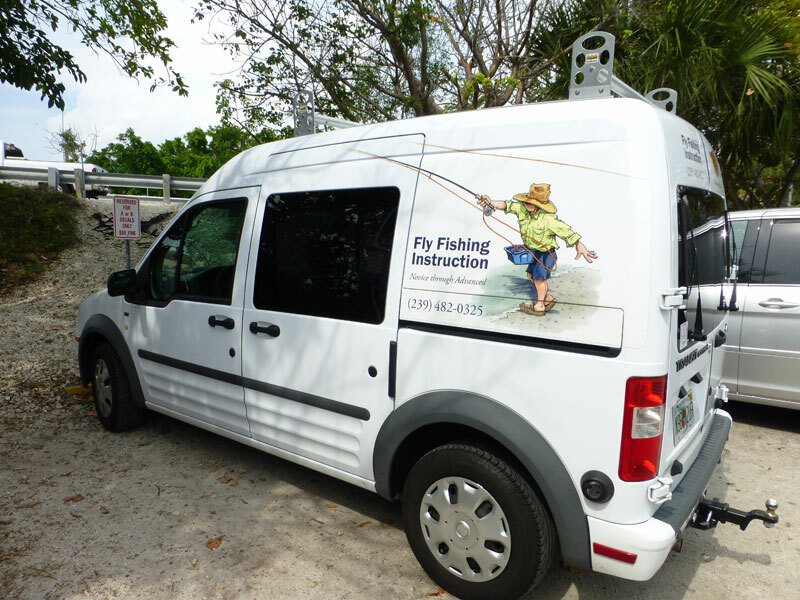 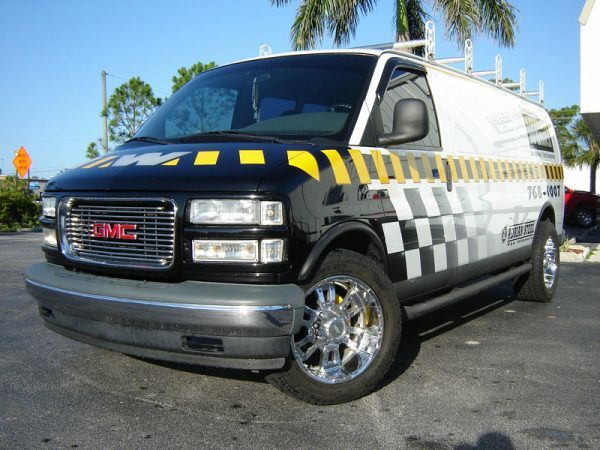 Heavy-duty all-aluminum ladder rack for Ford Transit Connect vans. 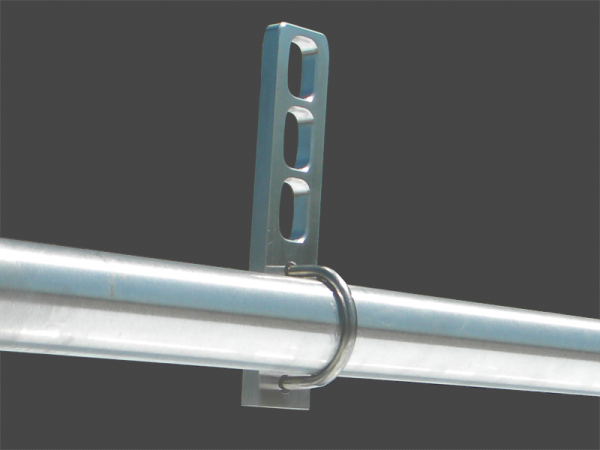 These are sold as a 2-bar system. The load capacity for a 2-bar system is 500 pounds distributed evenly. 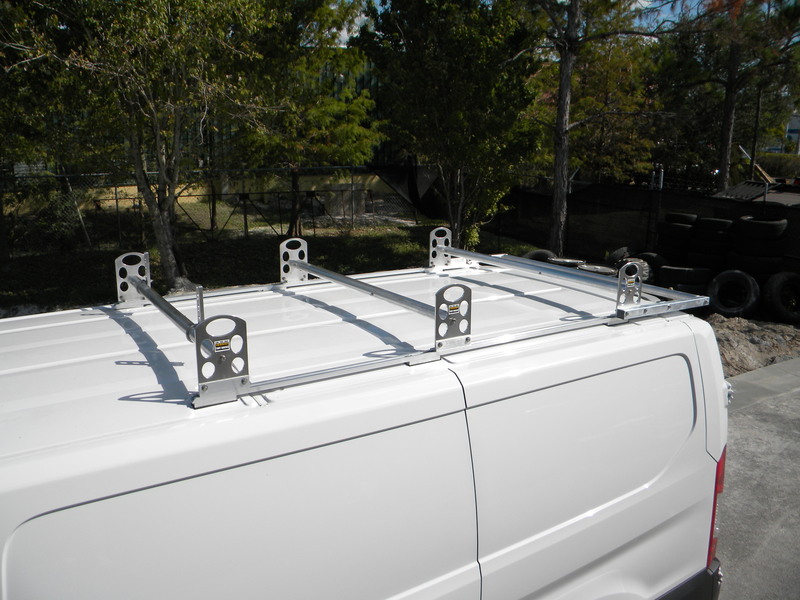 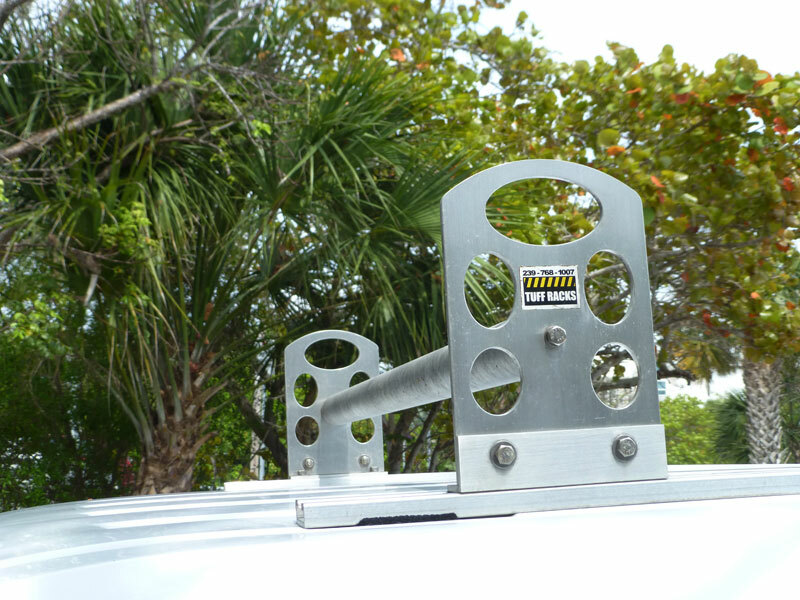 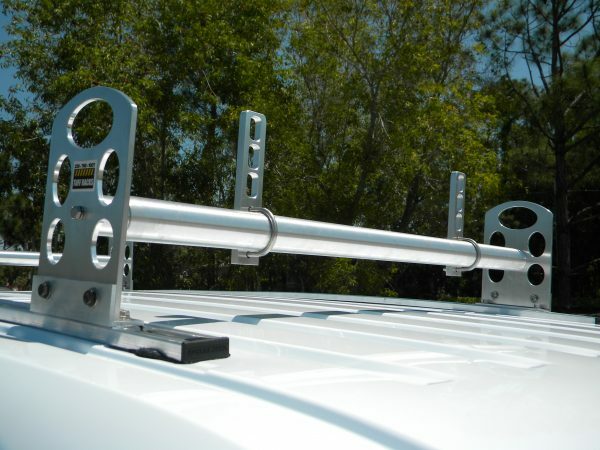 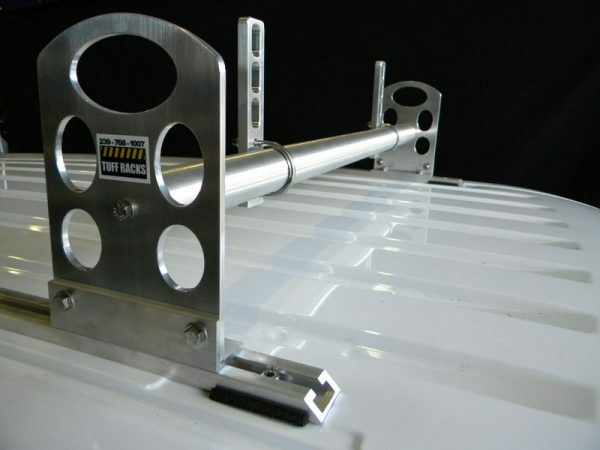 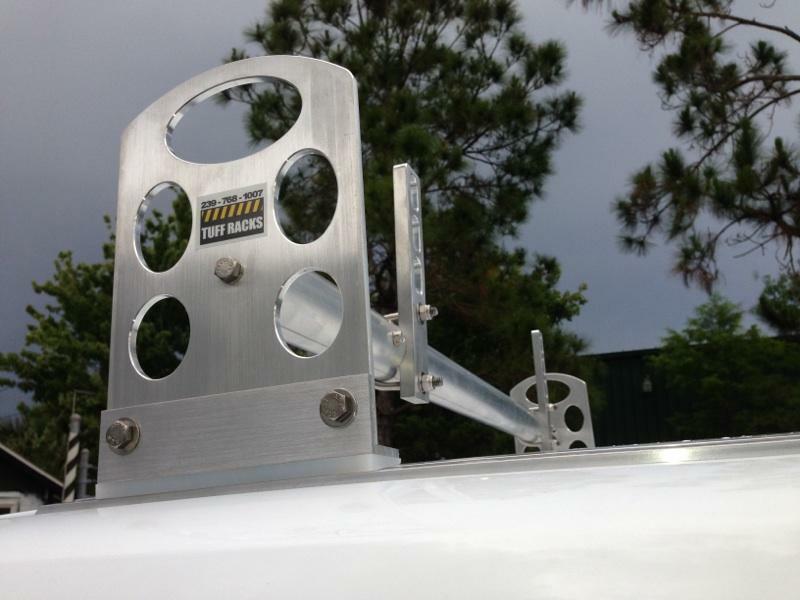 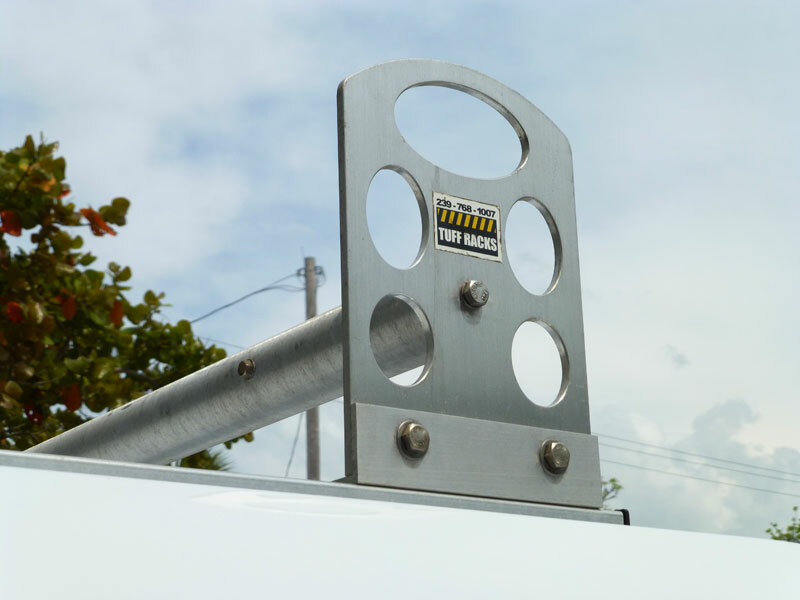 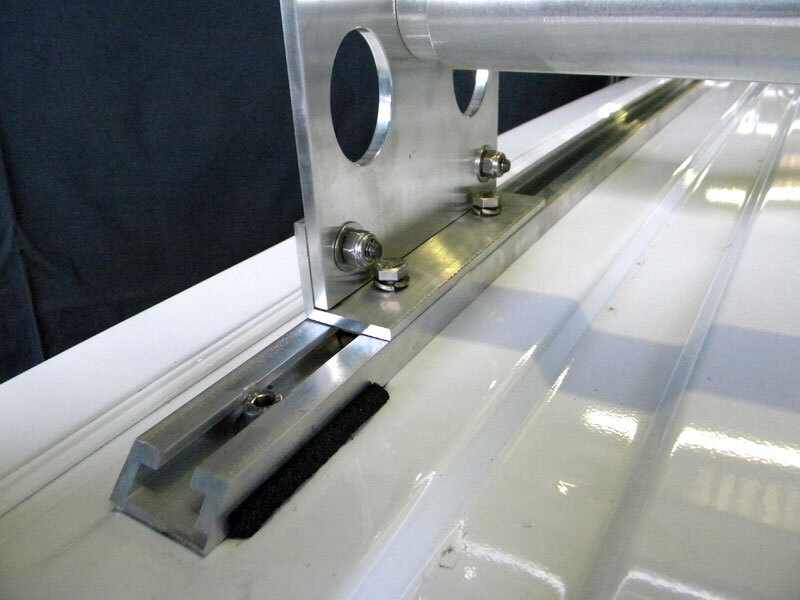 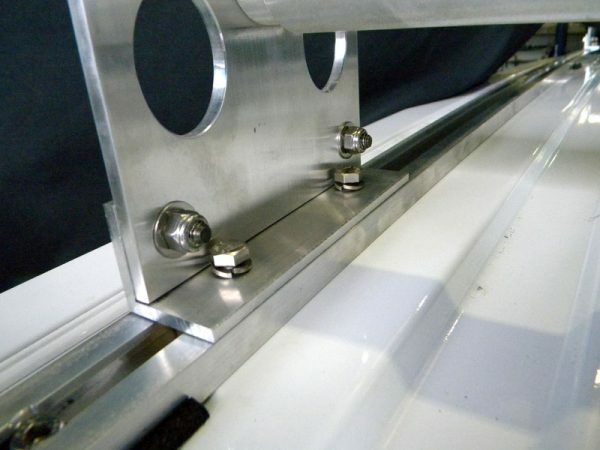 The ladder rack system includes 2 ladder stop brackets for the 2-bar system.